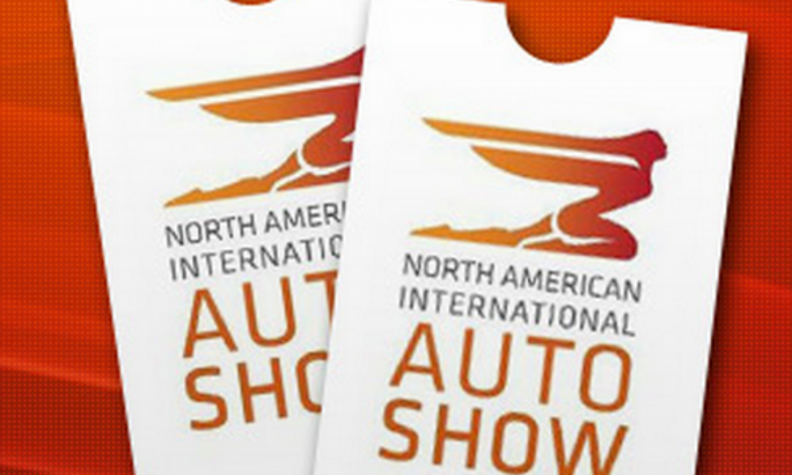 The winners will be unveiled at the North American International Auto Show in Detroit on Jan. 14. The list of semifinalists for the 2018 North American Car, Truck and Utility of the Year Awards has a few surprises: Alfa Romeo is up for two awards, no Detroit Three cars made the cut, Tesla decided not to participate and only three vehicles qualified for the truck award. Jurors earlier this month whittled down the list of eligible vehicles to 29. Next in the process to determine the best vehicles of the 2018 model year is a two-day drive next month. That culminates in a vote to determine the three finalists in each category. Those will be announced at the Los Angeles Auto Show in November. Alfa Romeo -- struggling to re-establish itself in North America after a two-decade absence -- has never placed a sedan or utility on the list. This year, the all-new Giulia sedan and Stelvio crossover are up for awards. The Guilia will face extremely tough competition from the redesigned Toyota Camry and Honda Accord. Other cars in contention include the Kia Stinger sport sedan, Hyundai Ionic plug-in hybrid and Lexus LC500 sport coupe. No Detroit Three brand cars made this year's list -- a first for NACTOY. To be eligible, a vehicle has to be new or substantially changed and go on sale in the calendar year. Tesla's much-anticipated Model 3 was eligible for consideration but the company declined to provide vehicles for testing. A Tesla spokesperson said the company is focusing on increasing production. For the jury, made up of automotive journalists from the United States and Canada, picking the year's best utility may be the toughest task. In addition to the Alfa Romeo Stelvio, semifinalists include the revamped BMW X3, a pair of Chevrolets -- the redesigned Equinox and Traverse -- and new versions of the Jeep Compass, Land Rover Discovery, Buick Enclave and Volvo XC60. Automotive News' Richard Truett, an engineering reporter, and Sharon Silke Carty, an editor, are among the 60 jurors. Three trucks on the list will all make the finals. They include the Chevrolet Colorado ZR2, and the re-engineered Ford Expedition and Lincoln Navigator.